XenTegra Connect is one of the industry’s leading Citrix experts with expertise to deliver, manage and support successful cloud workspace solutions of any size. Our team is comprised of former Citrix engineers and sales managers – from North Carolina to Alaska and beyond – all engaged to help you achieve new levels of availability and agility. 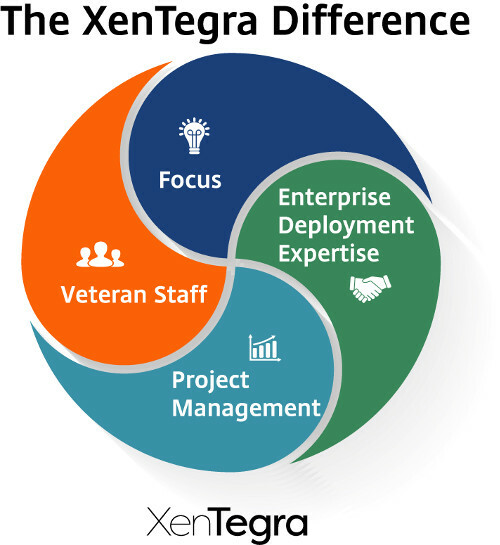 So, whether you need to build out customized workspace implementations to support your business needs, or you require consulting support for a specific optimization project, XenTegra Connect has you covered. Our experts can optimize your environment – using field-proven methods and technologies – to improve your desktop delivery, customize your application access or power productivity through faster performance.